As it was raining, we decided to have P.E indoors! 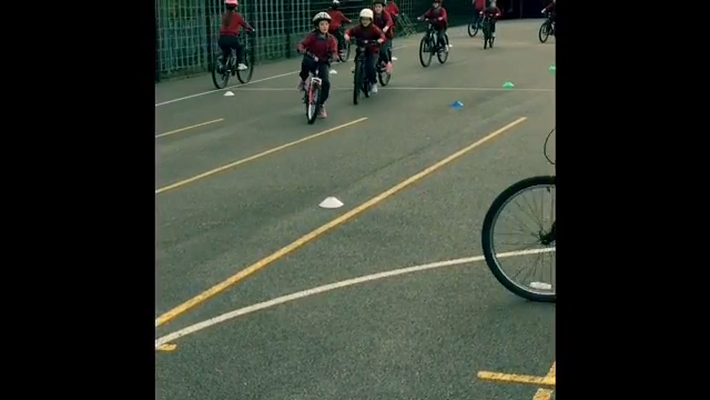 Our first week of cycling was a great success! !